You will look quite dashing wearing this Black Satin Top Hat. The full figure hat has a high quality sheen and a black ribbon wrapped around the crown. 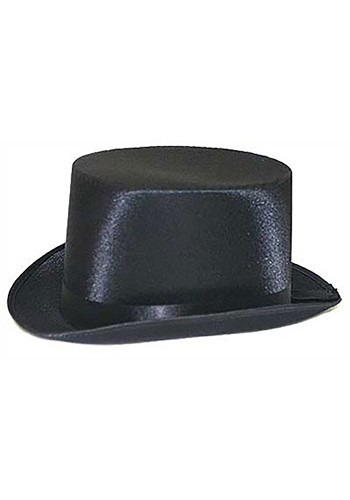 Your tuxedo will be the best around with the addition of this Black Satin Top Hat.